These pins are a Godsend. We needed to set up a safe area for pets in our garden and wanted to be able to remove it for mowing etc. 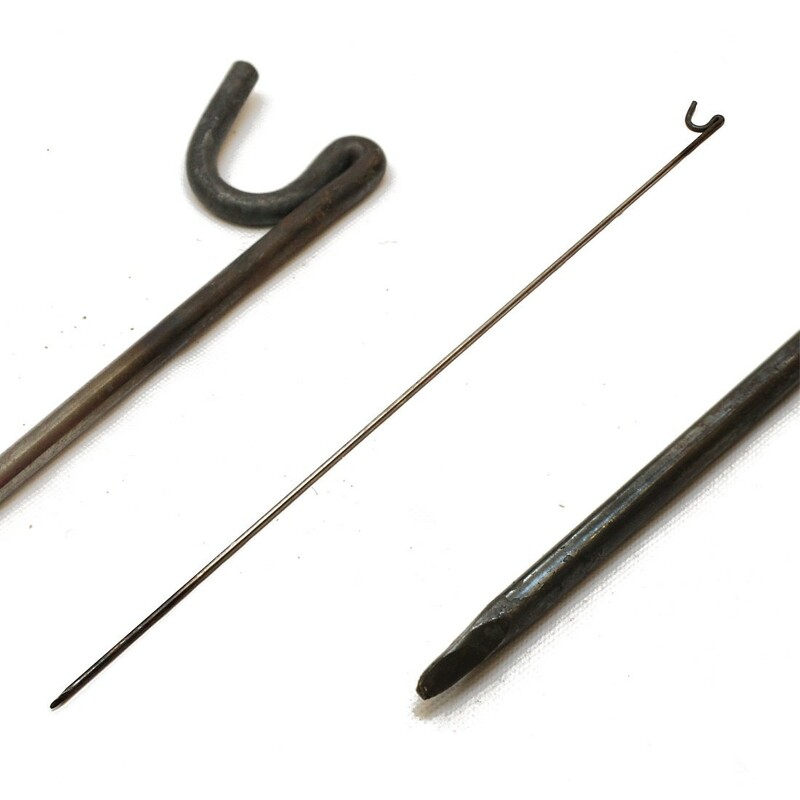 These fencing pins are really sturdy and extremely easy to push into our soft clay ground without needing a mallet. They hold in place beautifully and are much sturdier than the garden canes we were attempting to use before. The size is ideal for us to allow enough fence height after bashing into the ground. They are very heavy when you receive them all together, but they were well wrapped. They were a little rusty on the surface too, but that doesn't bother me (wear gloves when handling).